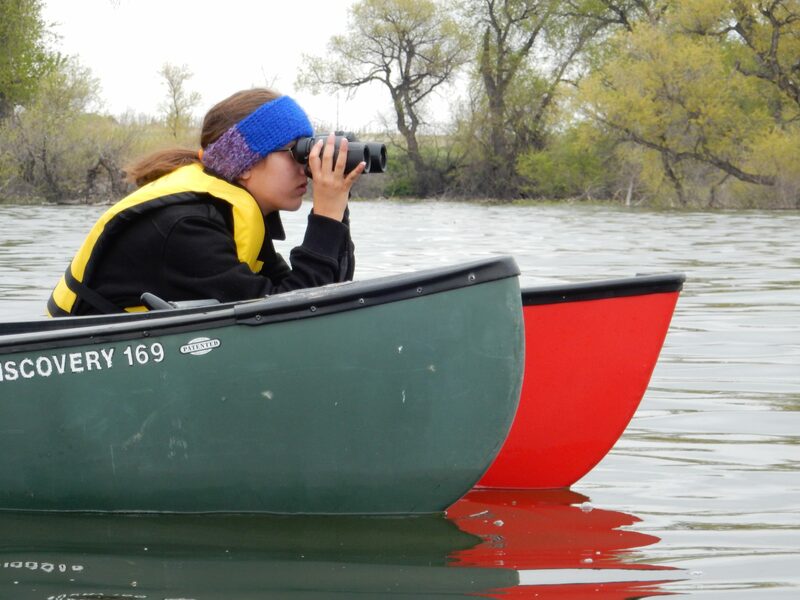 Parents and children ages 7 and up can join Bird Conservancy educators and Barr Lake State Park rangers for a day of learning basic canoeing and birding skills, which will culminate with a guided canoeing tour around the north end of the lake to see what birds can be observed while on the water! Participants are encouraged to bring their own canoe, kayak, and binoculars to utilize during the program. Loaners of each can be reserved prior to the program on a first-come, first-serve basis. *Note: A parent/guardian must stay with child(ren). Limited space. Pack a lunch to enjoy a picnic on the shore after the program! Look for us at Barr Lake’s Annual Eagle Fest! There will be crafts for the kids and a live raptor presentation for everyone to enjoy. 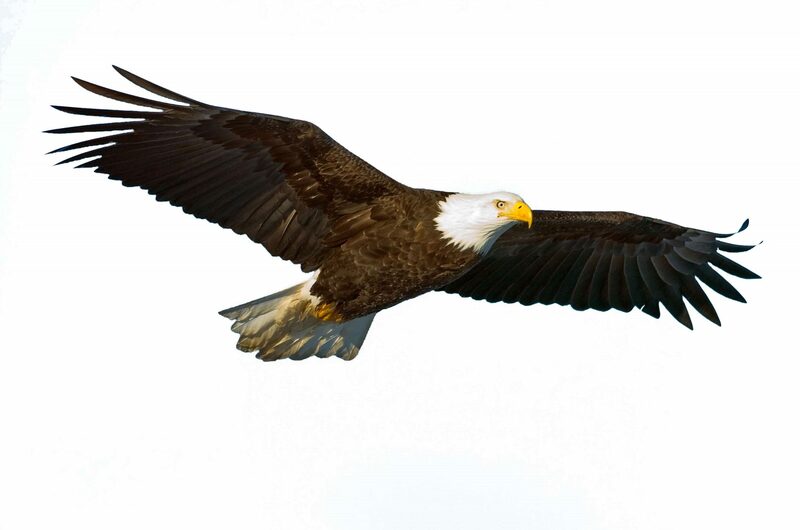 Join us for a hike out to see Bald Eagles on the lake (3 mile roundtrip walk). This event is free with your daily park pass or annual Colorado State Parks pass. Please call 303-659-6005 to RSVP. Barr Lake’s fall banding station had an incredible season with 1,902 individual birds caught last year—more than any year in over a decade! The station celebrates another chapter of educating visitors of all ages about the importance of birds in our lives, while also contributing to our understanding of bird distribution, population levels, and conservation needs at key migration stopover habitat. Join us for a relaxing, fun bird walk to meet other volunteers and staff. We’ll meet at the Environmental Learning Center at 9 a.m. and conclude our walk at 10 a.m. Please dress to be outside and bring a water bottle and your binoculars. Do not hesitate to reach out if you have questions! We hope to see you there! 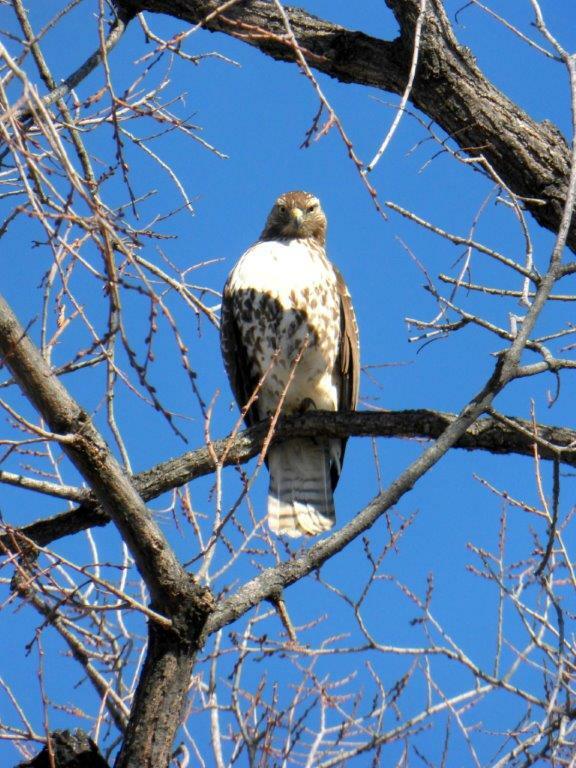 Participate in the Annual Audubon Christmas Bird Count, a census of birds in the Western Hemisphere performed annually by volunteer birdwatchers and administered by the National Audubon Society. The purpose is to provide population data for use in science, especially conservation biology. 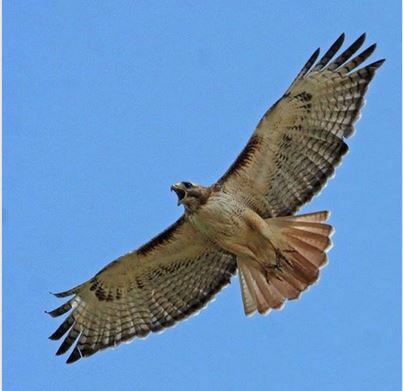 Mike Carter, founder and Executive Director of the Colorado Bird Observatory from 1988-2001, shares his memories about the creation of our organization and how events at the time came together to make it all happen. With over 1,400 birds banded this season and 64 species recorded, the 2015 fall migratory season at Bird Conservancy of the Rockies’ Barr Lake Banding Station was “epic” for both birds and kids. Nearly 1,400 students and over 400 adults visited the station. Experiences varied from preschoolers taking their first-ever field trip on a bus to ornithology students from nearby universities beefing up their bird identification skills. The Bald Eagle nesting season is in full swing in the Rockies. Citizen scientists with Rocky Mountain Bird Observatory are busy monitoring nesting activity across Colorado. Outreach biologist Jeff Birek reports that volunteers with Bald Eagle Watch have already observed at least 20 eaglets in nests across the state, including two at Barr Lake.